Coral Gables is the perfect place for our first location outside of New York - an international city with a neighborhood feel. 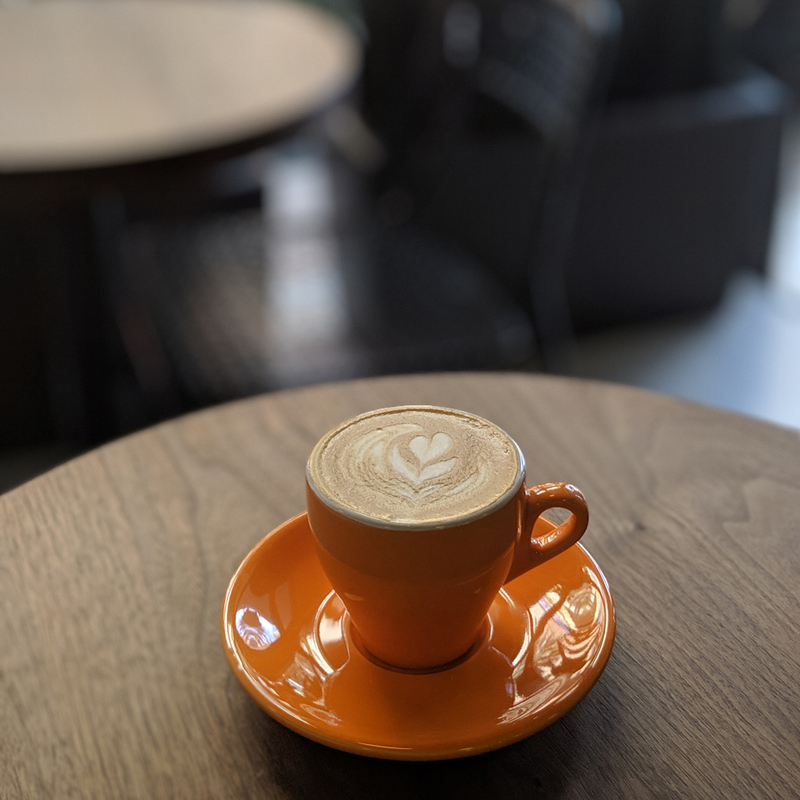 Come and visit us for coffee! "Café Grumpy is anything but what its name implies. 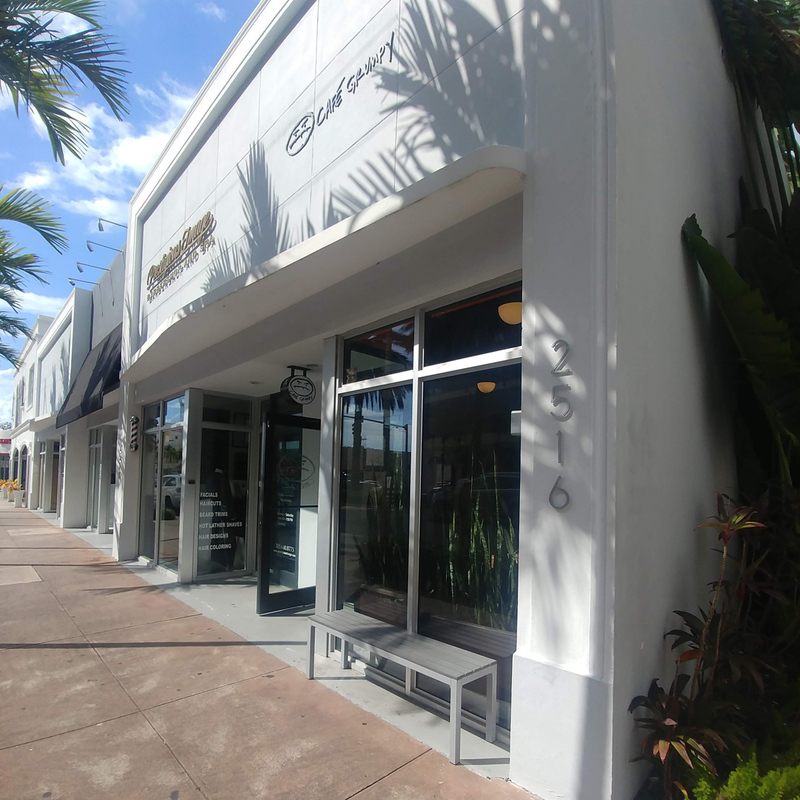 The Brooklyn-based shop, which opened this summer in Coral Gables, serves coffee, tea, and local pastries in a welcoming and Wi-Fi-connected space." Closest parking garage is Garage 1 and there are also metered parking spaces directly out front. A full list of parking garages in Coral Gables can be found here.